The busy and bustling Chapel Street is one Melbourneâ€™s most iconic shopping and fashion hot spots. 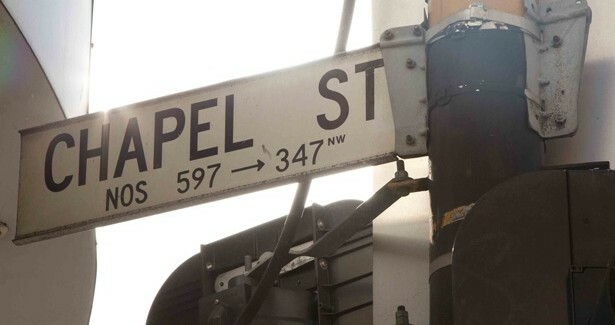 Whether you live in Melbourne, visited the fashion forward city or reside in a different state, you would of heard of the infamous and trendy Chapel Street. Chapel Street posses a unique, vibrant and edgy culture coupled with countless antique architecture. After countless visits to the trendy street, I have complied a long list of the best Chapel Street stores, expanding from exclusive boutiques to chain stores. 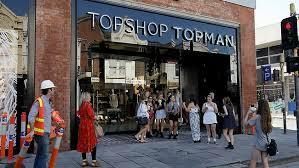 There is no doubt the iconic Topshop on Melbourneâ€™s Chapel Street, is a definite shopping stop. 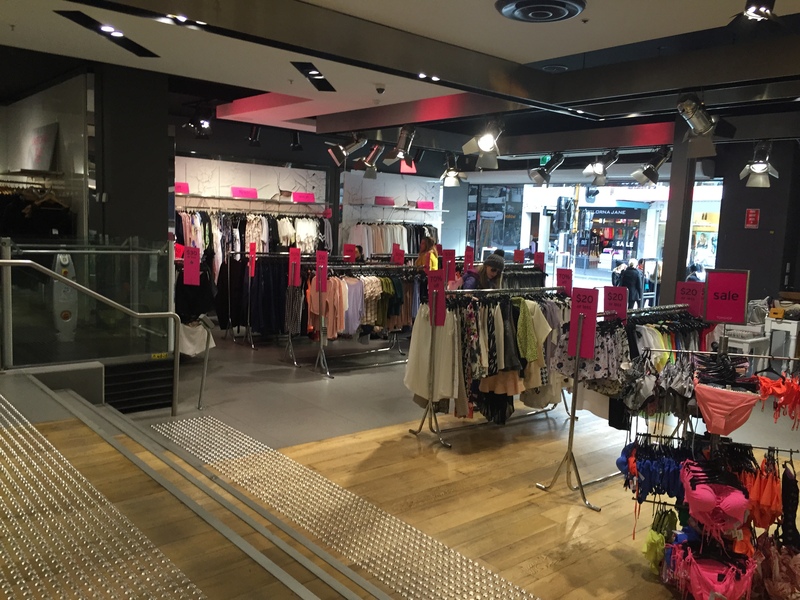 Located in the very center of the street, in prime location, this was the very first Melbourne Topshop store, streamed straight from the UK. The large store has three glorious sections of casual threads, street fashion and professional work clothing. 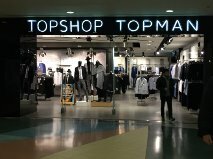 All trends presented in Topshop are affordable and should be your first stop on your Chapel Street shopping trip. 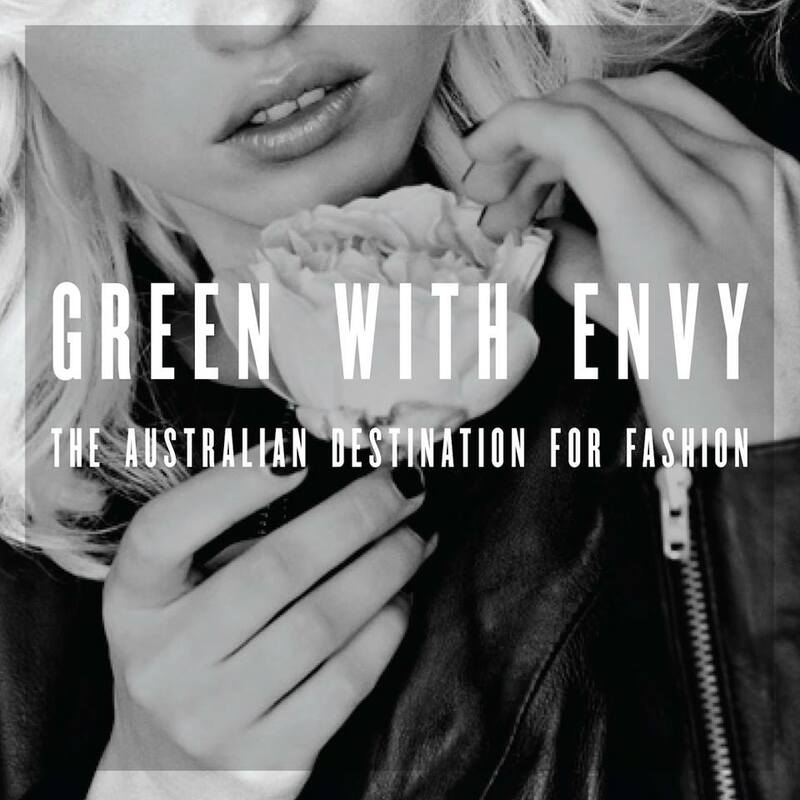 Dipping into the high end stream of fashion, Green with Envy is a beautiful boutique stocking designer brands including Acene, Alexander Wang, Celine, Josh Goot and Sass and Bide.Â Amazing retail staff will assist you in finding the perfect outfit for any occasion or event. 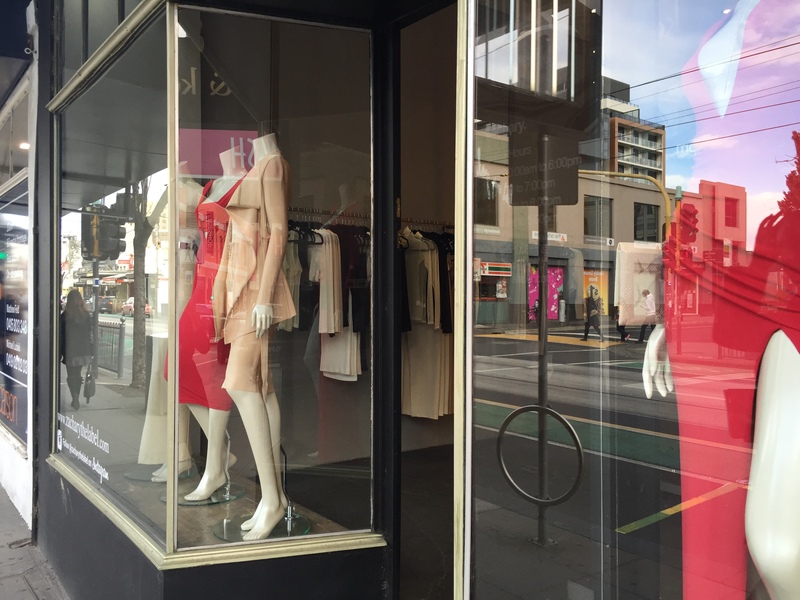 Bright and refreshing, this boutique boasts amazing feminine pieces, perfect for the fashion loving Melbournian. One of only two stores in Australia, Zachary the label is frequently flocked with customers and is consistently updating their styles, with new collections every seasons. You must be quick though; wonderful creations from this brand donâ€™t seem to last long and are usually flying off the shelves. Located opposite the busy centre intersection of Chapel street, this General Pants store differentiates itself from the many others found across Australia. 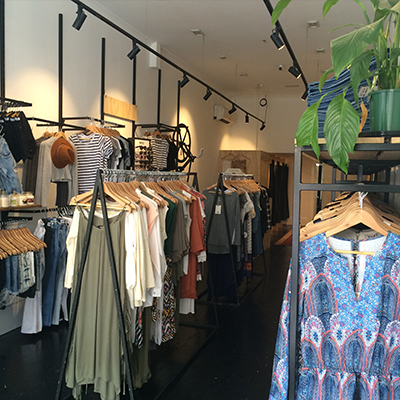 With an energetic and edgy vibe, the store welcomes visitors in with affordable prices and festival trends. 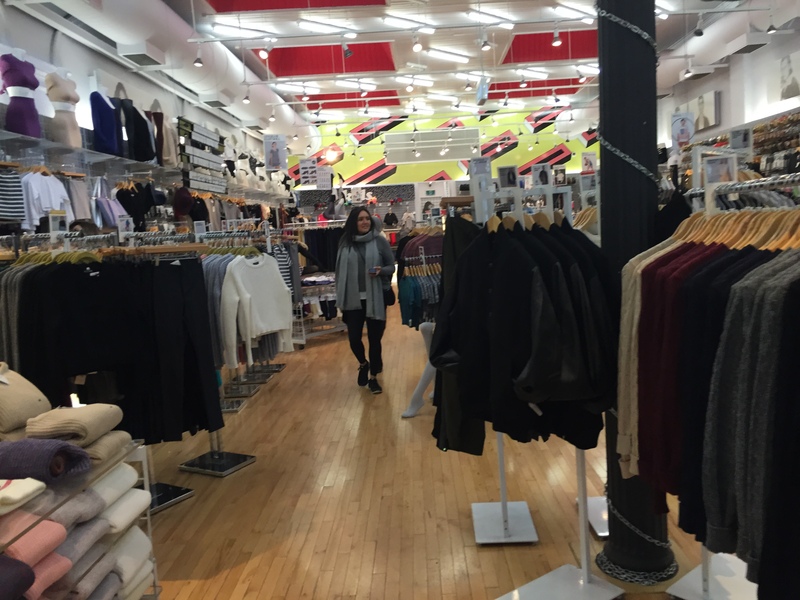 The store opens up onto two levels that adorn both men and womenâ€™s clothing pieces. Alice McCall is your one stop shop, for statement, elegant dresses for any formal event. With dresses ranging from $100-$500, it is the perfect destination for classy and playful dresses. The concept is hip, edgy and funky, the products simple and fashionable at great prices, delivered with unbeatable old school customer service. Bronze Snack is lucky to flourish in a 100 year old heritage listed corner building. Decorated with inviting large front windows, Danish wood fittings, Edison light bulbs and ornate cellingâ€™s. One side of the chapel street store will display products for the gents while the opposite end is dedicated to the ladies. 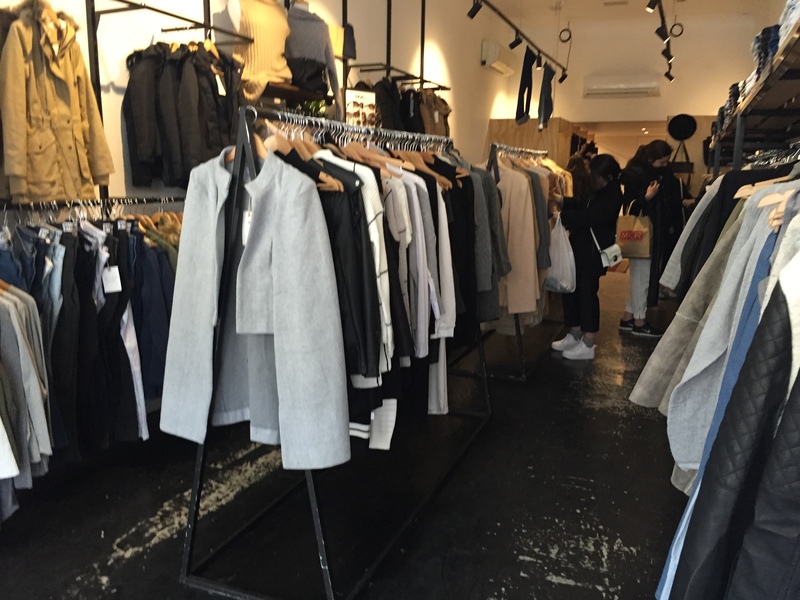 This clothing store aims to provide the chapel street shoppers with classic and original clothing, deterring from mass production and focusing on individuality . One of Americas best staple clothing stores, landed in Chapel Street only a short few years ago. With and environmental commitment and fair work production in Bangladesh, the funky American Apparel store suits all fashion forward goers. Collections present simple staple pieces in bright and confident colours. Hot pants and leotards are plenty, as the clothing reflects a 60â€™s and 70â€™s feel. 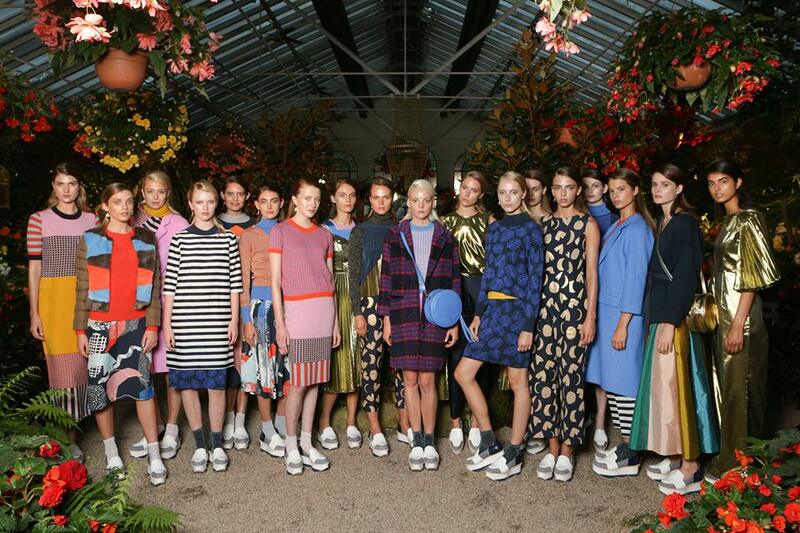 Gorman encompasses bright patterned dresses, colorful raincoats, classy knits and a few crazy socks. Its eclectic displays in its chapel street front windows draws many customer into its front doors on a daily basis. The chapel street Gorman is a clean , modern and elegantly decorated perfect for the ideal shopping experience.